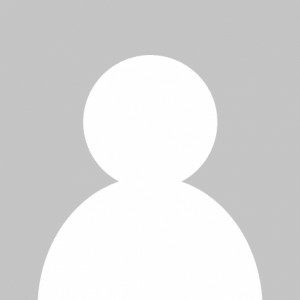 This one owner RX 350 Luxury Package was purchased by the previous owner from our dealership. 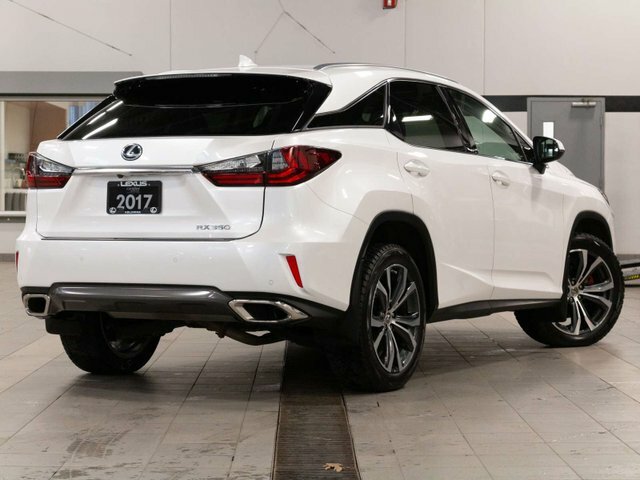 After deciding to move to Costa Rica for his retirement this gave us the opportunity to purchase this great RX to sell here at the dealership. Finished with the Eminant White Pearl paint on the exterior and a Noble Brown interior this is the perfect combination RX and won’t last long. Equipped with the Luxury Package this RX includes features such as Navigation, Heated and Ventilated Seats, Heated Steering Wheel, Blind Spot Monitor, Bluetooth, Power Moonroof, Pre-Collision System, Radar Cruise Control, Lane Departure Alert, Auto High Beam, Lexus Premium Audio, Backup Camera, Clearance and Backup Sensors, Homelink, Memory Seating. 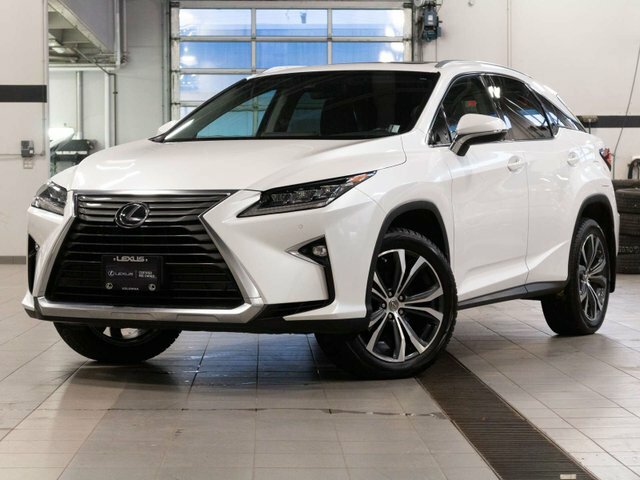 Factory warranty remains active on this RX 350 until November 2020 or 80,000 kilometers and powertrain warranty remains active until November of 2022 or 110,000 kilometers. We completed a 175 point Lexus Certified inspection on this RX 350. 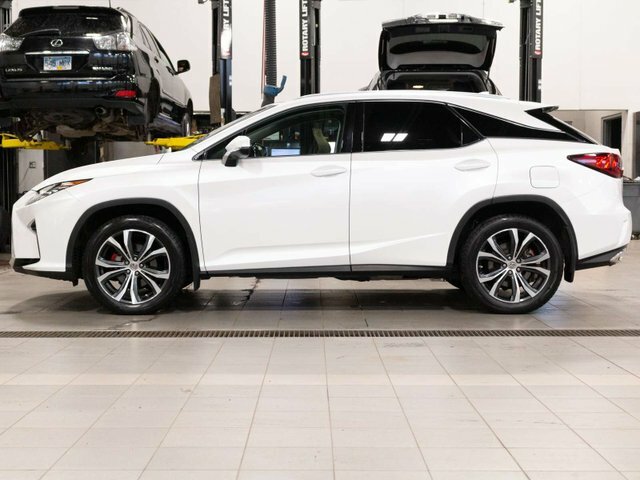 Included with every Lexus Certified vehicle is 2 year roadside assistance, complimentary oil change at selling dealer, finance rates starting at 1.9%. Good Price- $194 BELOW avg.